Dhaka, 11 Mar, Abnews: The nation will observe a one-minute blackout across the country on March 25 night, marking the Mass Killing Day. The blackout will be observed from 9:00pm to 9:01pm on the night. 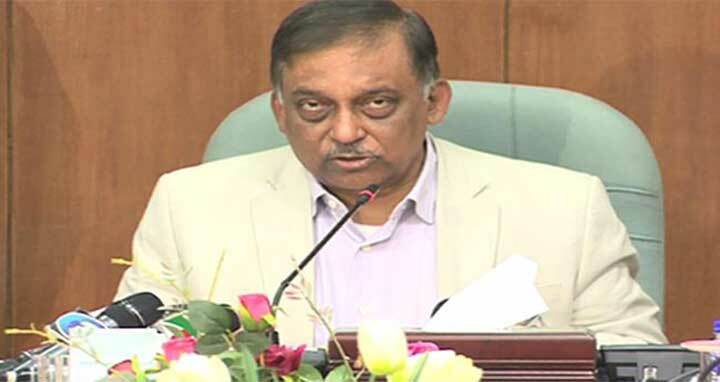 Home Minister Asaduzzaman Khan came up with the announcement on Sunday. He said the government has decided to observe a one-minute ‘Blackout’ programme on the night of March 25, marking ‘Genocide Day’. The minister disclosed this after a meeting at the conference room of the ministry with the presence of top officials of the law enforcement agencies on observing ‘Genocide Day’ on March 25 and Independence Day on March 26, reports the UNB.